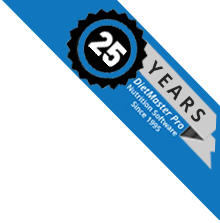 No matter if you are a health club owner, personal trainer or medical practitioner, DietMaster Pro will help you transition easily into the nutrition consulting business. DietMaster Pro can produce Registered Dietitian and Physician designed meal plans and grocery lists within minutes. 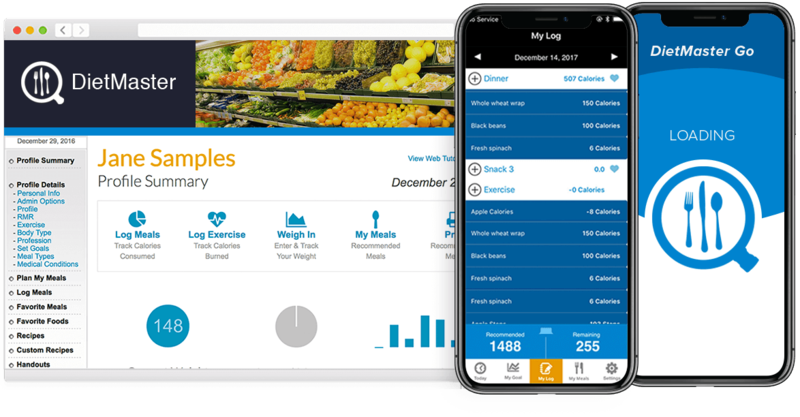 You can also create meal plans from scratch, and track weight control goals while producing individualized nutritional assessments. With over 1.2 million users around the world, DietMaster continues to lead the industry in Nutrition and Meal Planning software.